 This essay is derived from the Jerry W. Housel/Carl F. Arnold Lecture, delivered on November 3, 2012 at the University of Wyoming College of Law. 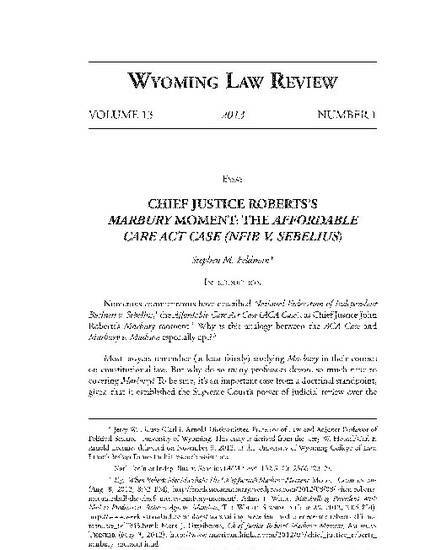 The work discusses Chief Justice John Roberts's decision in the Affordable Care Act case in light of its political significance as compared to the Madison v. Marbury case. The essay briefly summarizes the ACA case and goes on to focus on Congress's commerce power. It examines the constitutional doctrine that preceded the case and then explores how Roberts changed the doctrine.